Interested in a sustainable healthy life? 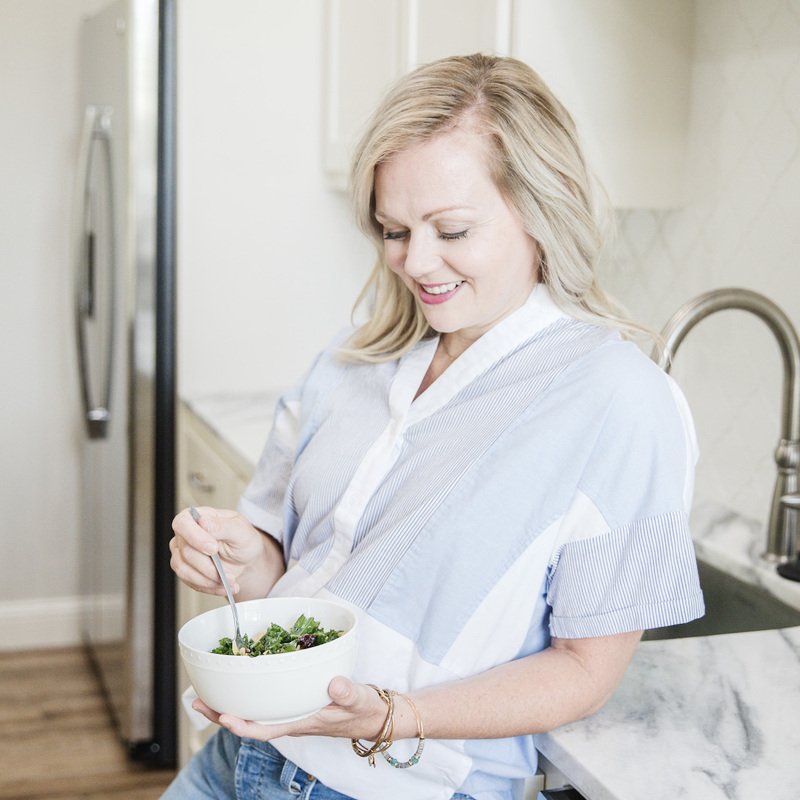 Sign up for my e-course, #foodasfuel, and receive a daily email for 9 days that teaches you how to do just that! 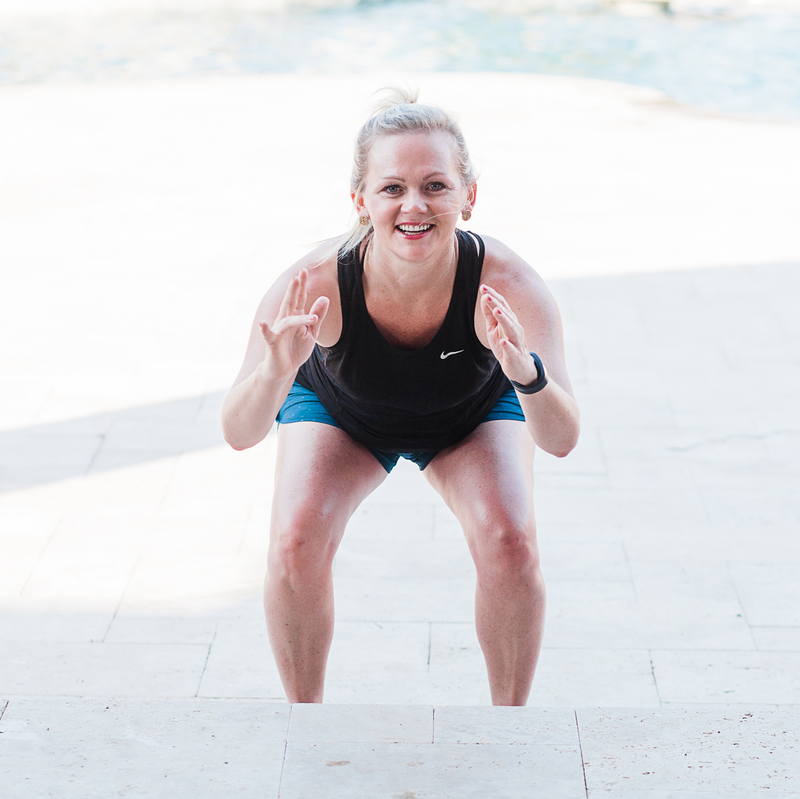 In this downloadable mini-ebook, you'll get a a selection of the best options out there for meal choices that can help you stay on track when eating at major fast food chain restaurants! You are free to come to any class on the schedule! I strongly encourage coming to 3 or more classes to see a change in your body composition! 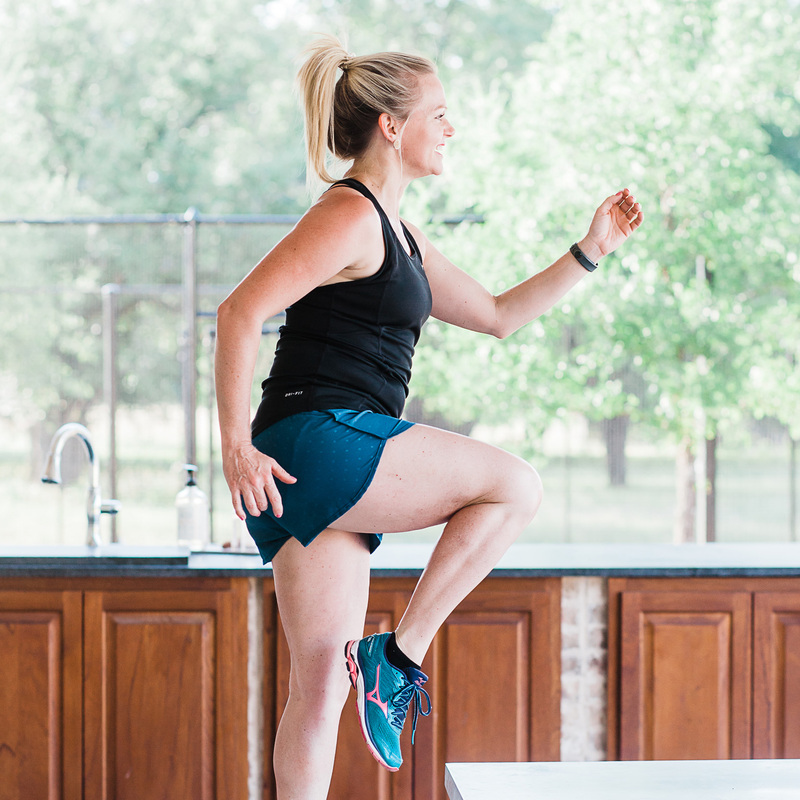 This is an intense, muscle-building, metabolism-boosting, 9-week fitness program with 12 workouts (with videos!). 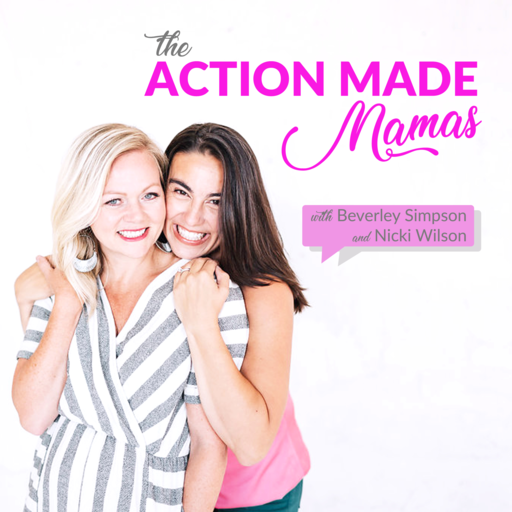 Co-hosts Nicki Wilson and Beverley Simpson on the Action Made Mamas Podcast where they inspire women to take massive action in pursuing their dreams, cultivating deep relationships, building loving communities, raising amazing humans and most of all becoming their best self.